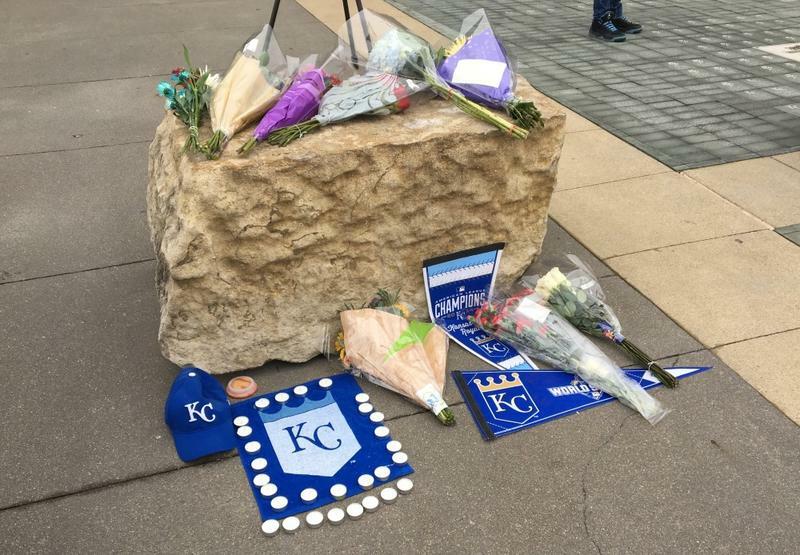 The Kansas City Royals and fans are reacting to the news of the death of one of their top young starting pitchers. Twenty-five-year old Yordano Ventura was killed on Sunday in a one-car accident in the Dominican Republic, where he grew up and lived. The Kansas City Star is reporting that Kansas City Royals pitcher Yordano Ventura has died in a car crash in the Dominican Republic. Ventura was 25. 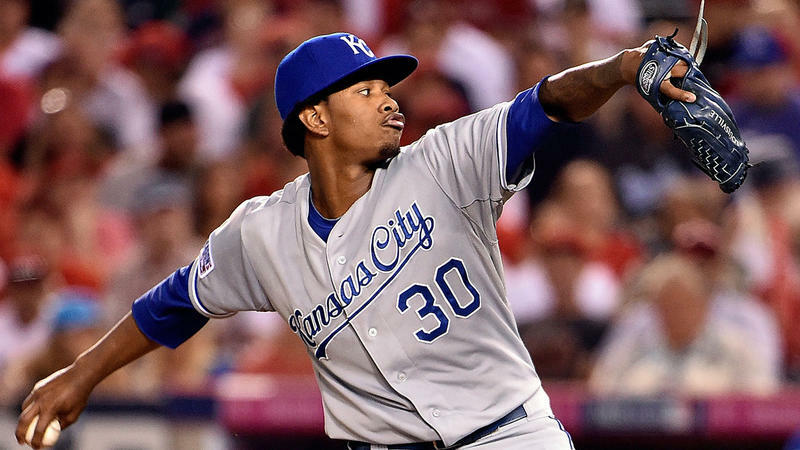 The Royals confirmed Ventura's death Sunday morning. "Is it with a heavy and broken heart that we confirm the passing of Yordano Ventura," Mike Swanson, vice president of communications and broadcasting, told MLB.com.